When you are looking at leasing a car, the amount of choice you have can be overwhelming.With so many makes and models on the market, and so many great lease deals to go with it, it can be difficult to know where to begin.Take Mercedes-Benz. 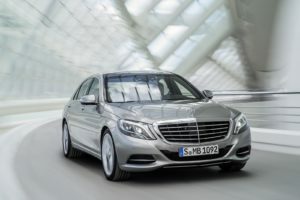 A classic luxury car brand, Mercedes cars are extremely popular to lease with both private individuals and businesses. And there are so many great lease deals on Mercedes cars that it can be difficult to make a decision.That’s where we come in. 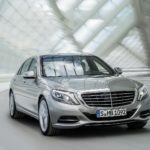 In this article, we are going to look at the top 5 Mercedes to lease.